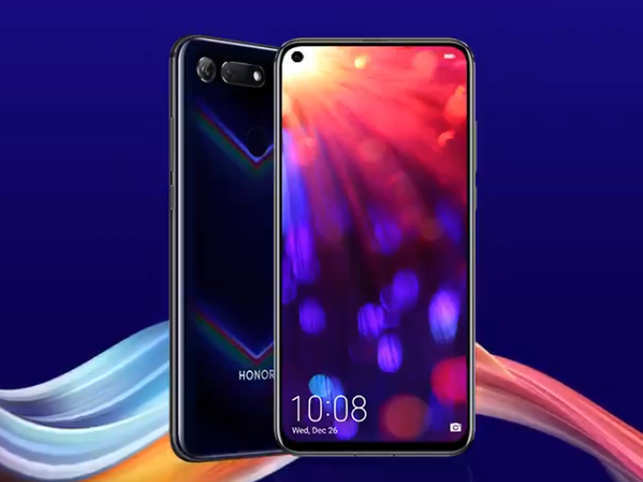 Honor View 2o is the newest flagship smartphone in the Huawei collection that touts an impressive design that includes a punch-hole display and a unique back glass design. It also highlights a massive 48MP rear camera and a Kirin 980 chipset under the hood. The base model has a 6GB of RAM and 128GB of internal storage while the special edition Moschino version of the View 20 offers 8GB of RAM and 256GB of inbuilt storage. 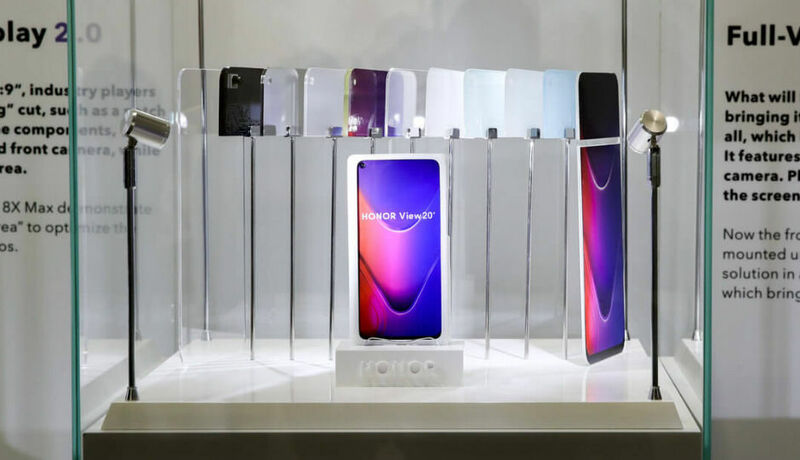 The phone gets a unique gradient rear glass panel that offers a V-shaped pattern as light falls on it. The front-facia of the View 20 is equally unique as it is Honor’s first smartphone (and one of the first phones ever) to come with a hole in the display to house a selfie camera. The punch-hole selfie camera design is expected to go mainstream this year as an alternative to the notch. The View 20 offers a 6.4-inch FHD+ (1080×2310 pixels) TFT LCD display with a 19.5:9 aspect ratio and a 91.8 per cent screen-to-body ratio. The View 20 also offers a 3.5mm headphone jack, IR blaster, and a USB Type-C port.